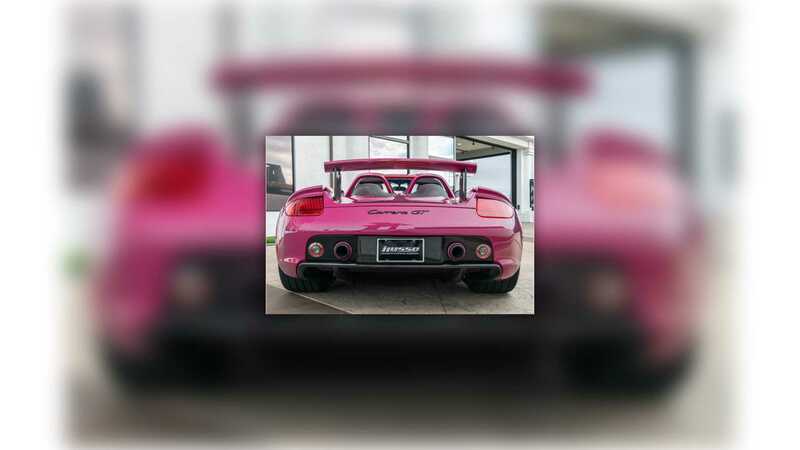 Would You Buy This 'Pink' Porsche Carrera GT? 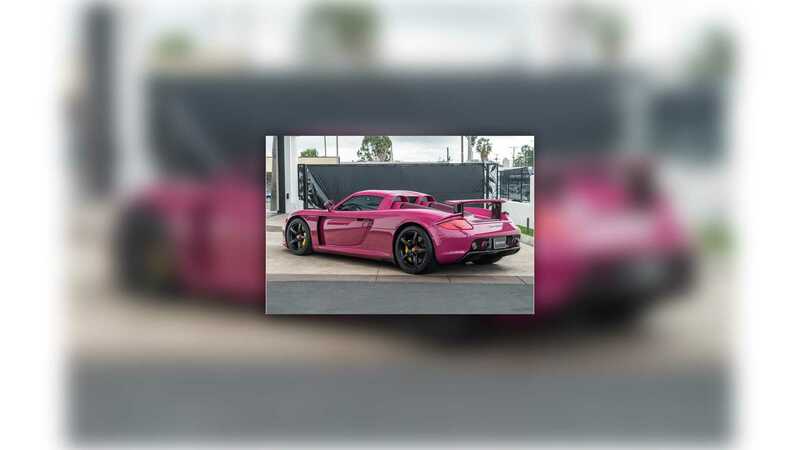 The Porsche Carrera GT is a highly sought after V10 supercar, but very few were made in the controversial shade of Rubystone Red. Being the first owner of any car gives you the perk of choosing exactly how you want your new toy. Leather, 18-inch alloys - you can even spec some cars in that exotic shade of green you like. 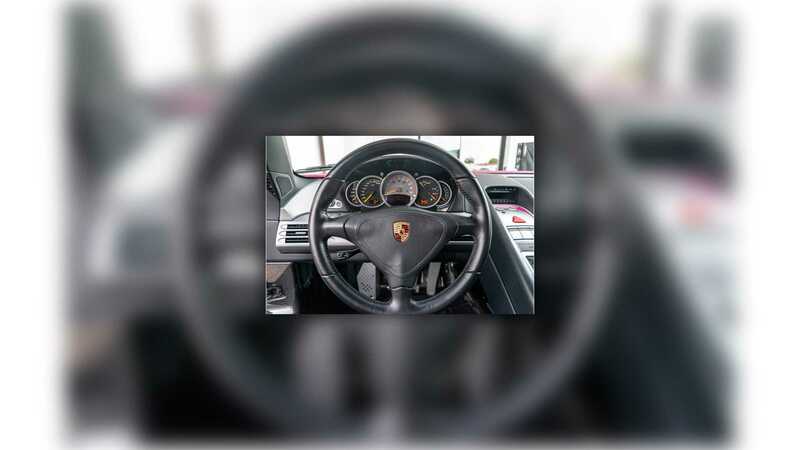 However, your specification can have a huge impact on the resale value of your car, something that might be contributing to this Porsche Carrera GT being a bit of a bargain. Bold isn’t it? 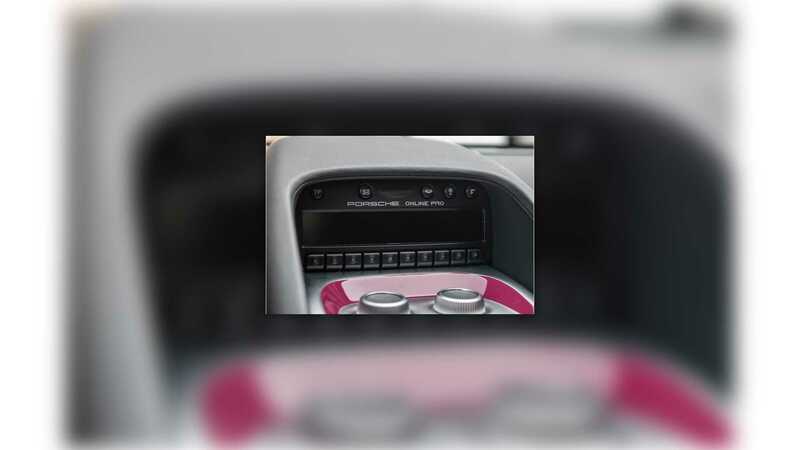 This pink hue is actually an official Porsche color that was offered at the launch of the 996 911. Called Rubystone Red, it’s certainly distinctive, but not necessarily to everyone’s tastes. 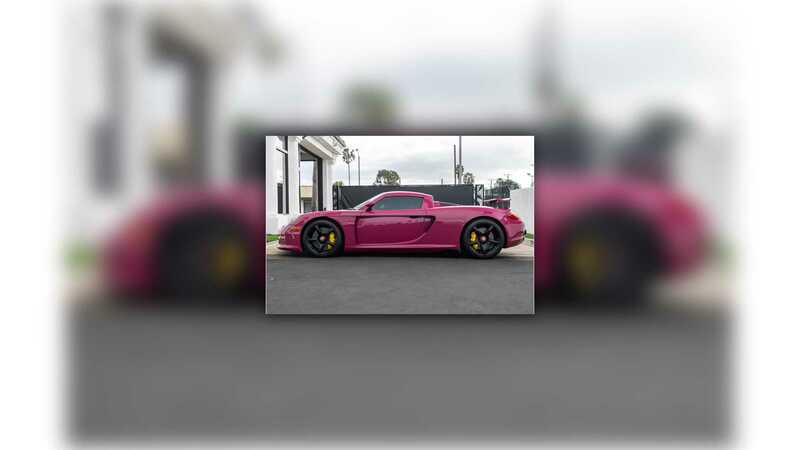 This 2005 Carrera GT is for sale with hyper car specialist iLusso in California and has covered just 3,190 miles from new. It has a sticker price of $675,000, which is around $100,000 less than similar cars elsewhere in America. Could it really be the color? Love or hate the car’s paintwork, it’s still powered by that howling Le Mans derived 5.7-liter V10 engine. 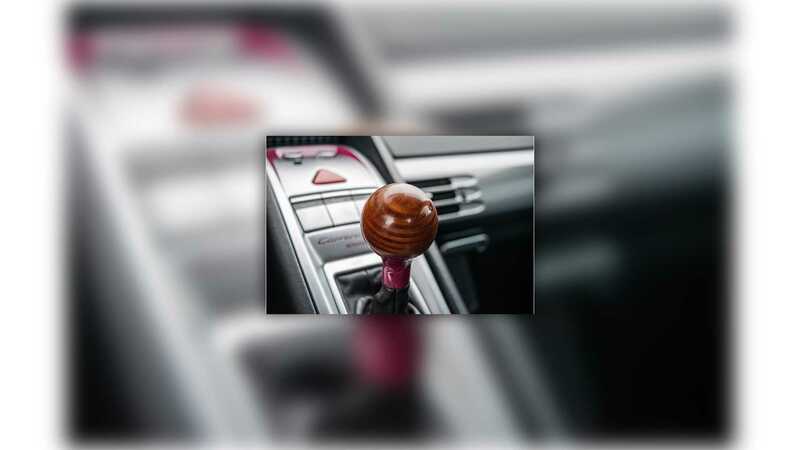 Its color also doesn’t impact the supercars impressive performance credentials of being able to reach 62 mph from a standstill in just 3.3-seconds, or reach a top speed of 205 mph. You know what? We actually rather like the car in Rubystone Red, as it is a nice contrast from the sea of silver Carrera GTs for sale. The Porsche Carrera GT started life as a stillborn V10 endurance racing engine that eventually found its way into a concept car. At the 2000 Paris Motor Show in France, the Carrera GT was revealed as an engineering showcase, however, Porsche had no intention of putting the supercar into production. Well, that was until the overwhelmingly positive reception it received, and some people even wanting to place a deposit. The finished 604 hp Porsche Carrera GT was revealed in 2003 with 1270 examples being produced until production ended in 2007. Today values are on the increase as this Porsche represents one of the last manual supercars of its era. 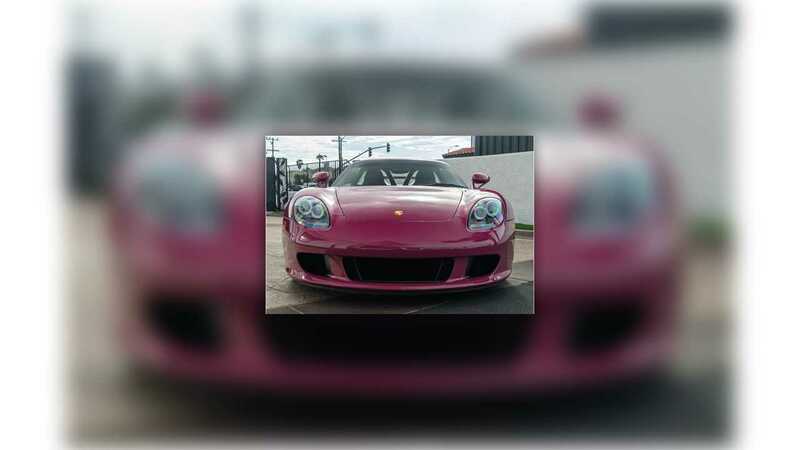 If you can live with the divisive shade of Rubystone Red, or can spare the cash for a respray, this Porsche Carrera GT appears to be a great value for money.